Pupils at St Joseph’s are regularly and continually rewarded for all the fantastic things they do in school. 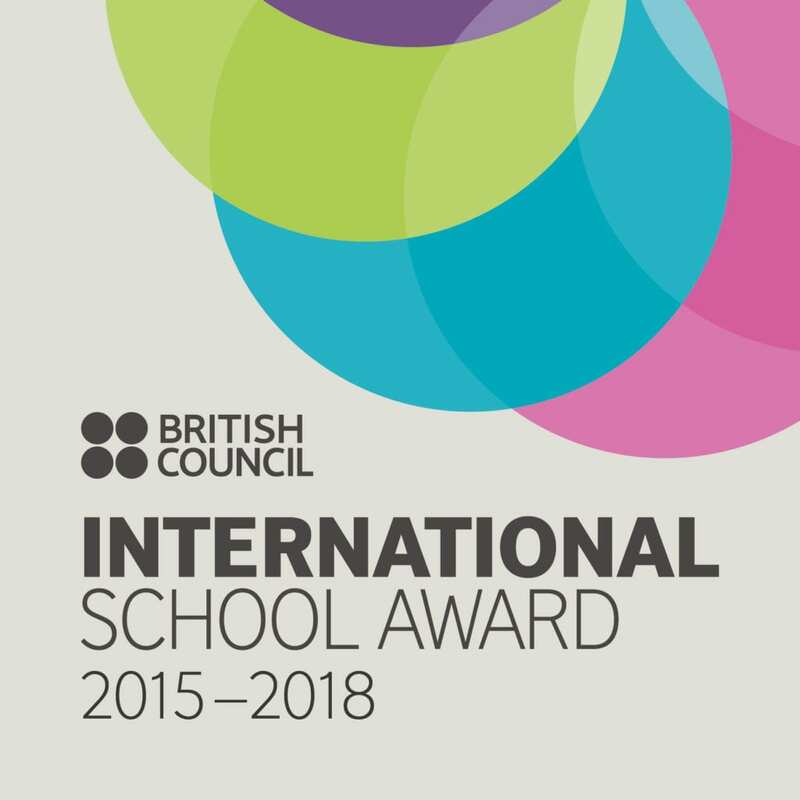 AS a school staff do not simply focus on Maths and English but rather on we want to reward and celebrate the whole child for all the exemplary things that they do around and in school. House points are given to all pupils by all staff whenever they are noted for behaving or doing something we want to positively reinforce. During Friday morning celebration assembly, pupils are rewarded for whole class attendance and group house points on a weekly basis. Each half term the winning House will be rewarded with a film afternoon to celebrate their groups success. This encourages team work and collaboration amongst all of our pupils. Pupils are also rewarded with our ‘Sporting Values’ certificates. Each Friday 5 children from across the school are chosen because during that week they have shown one of the following values: Passion, Self-belief, Honesty, Teamwork and Determination. This encourages pupils to demonstrate the values outside of academia which we value as important to creating a rounded and confident pupil, ready for life-long learning. 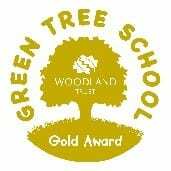 Every half term pupils are individually rewarded with 100% attendance certificates to celebrate great attendance, we want all of our pupils in school learning. It is wonderful to be able to enjoy and celebrate with our pupils and show that the choices they make on a daily basis helps round them as positive role models. We would like to say “Well Done” to the children who have received these awards. Photographs of all our recipients are regularly updated on our Facebook link found on the Home Page of our website.